More protection means less damage and happier clients. 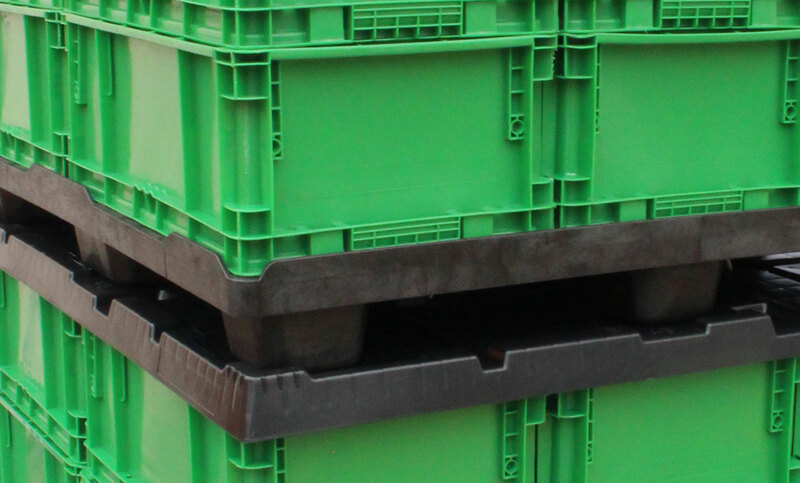 Guard against part damage and revenue loss by incorporating reusable packaging with custom dunnage. To meet the needs of HandCraft Services, SCHAEFER created copper infused antimicrobial totes for sterile environments. 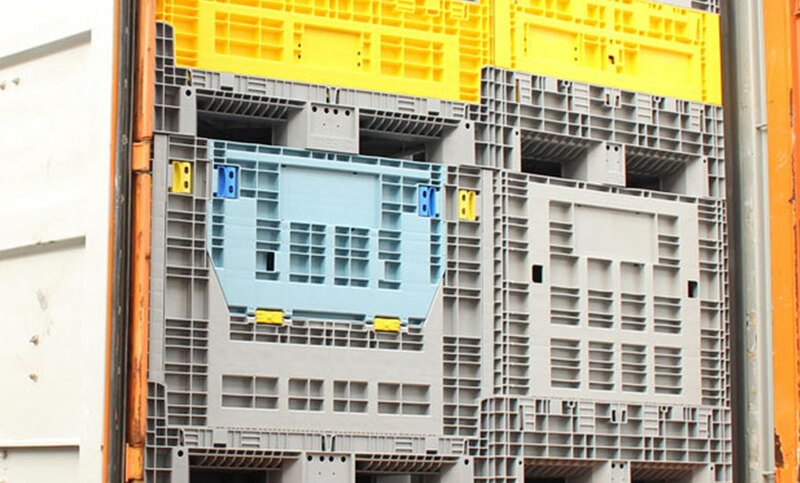 Breakthrough in cube utilization for global logistics. Maximize space and achieve greater efficicieny by using GlobalStac containers. Using 95% of both sea container and tractor trailer capacity allows you to ship more product with each load. Introduce reusable packaging into your supply chain and save more than your bottom line. Practicing sustainability within your supply chain means that you’re doing your part to help the environment. 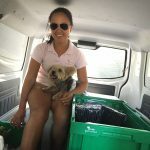 Deliver More Products. Get Better Protection. Reduce Your Footprint. All SSI SCHAEFER packaging products come with warranties against manufacturing defects and workmanship. No other competitor comes close to quality or industry reputation. 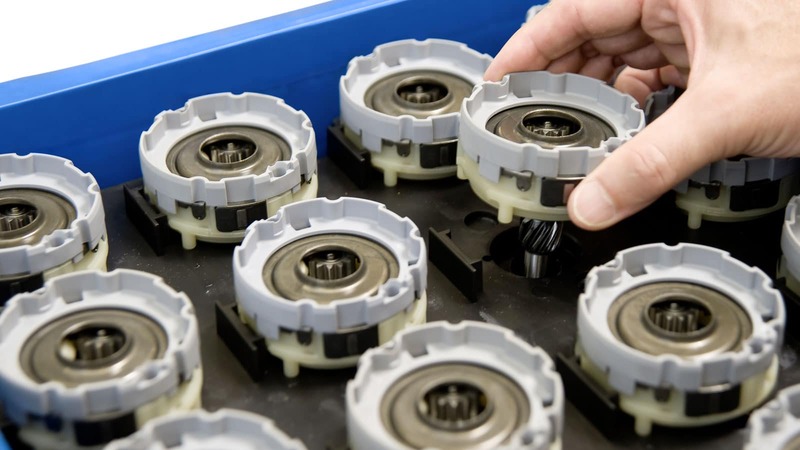 Choose from multiple packaging solutions for your supply chain. 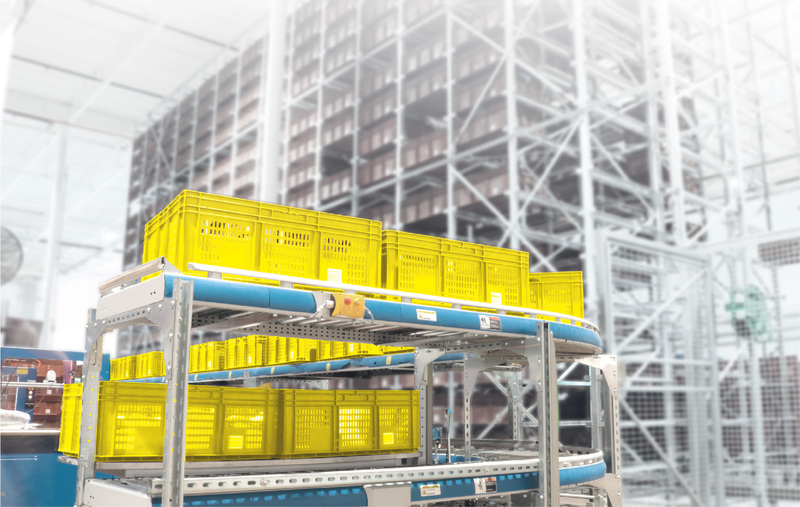 From pallets to top caps and everything in between, SSI SCHAEFER has a container to meet your industry needs. If you have existing products that are no longer serving your supply chain, work with SSI SCHAEFER. Our packaging experts will help you turn your old packaging into packaging that works for your current needs. If your supply change or manufacturing process calls for a unique packaging, let SSI SCHAEFER engineers design a solution to meet your exact needs. Choose from a variety of durable but lightweight straight wall containers that are ergonomic and lightweight. Various options include straight-wall, collapsible, and electro-static dissipative. Protect your investment by utilizing durable packaging in your supply chain. 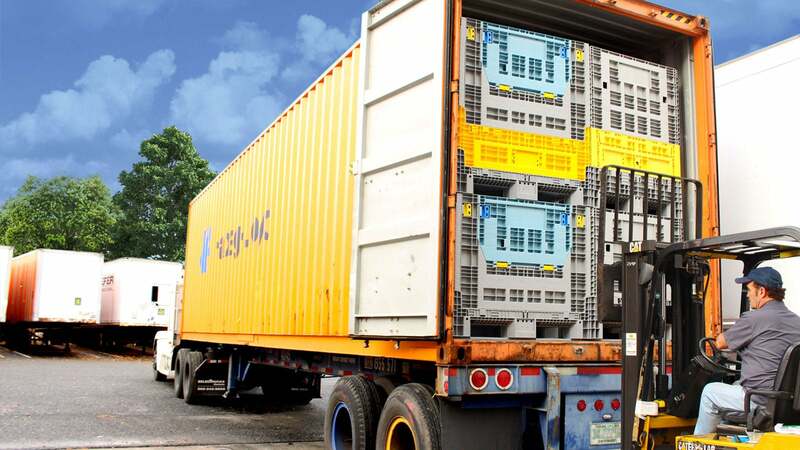 Reusable bulk containers are used in a variety of industries to help ship products around the globe while maintaining a sustainable supply chain. Reusable pallets and top caps allow you to easily store, manage, and transport your inventory. 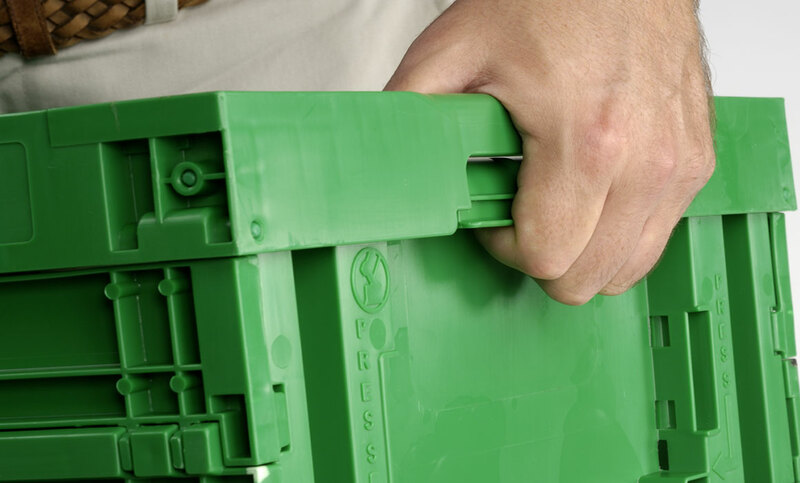 Made from high-density polyethylene, these rugged and lightweight plastic pallets and top caps won’t splinter, rot, or corrode. Ask SSI SCHAFFER to help you implement sustainability and save more for your supply chain. 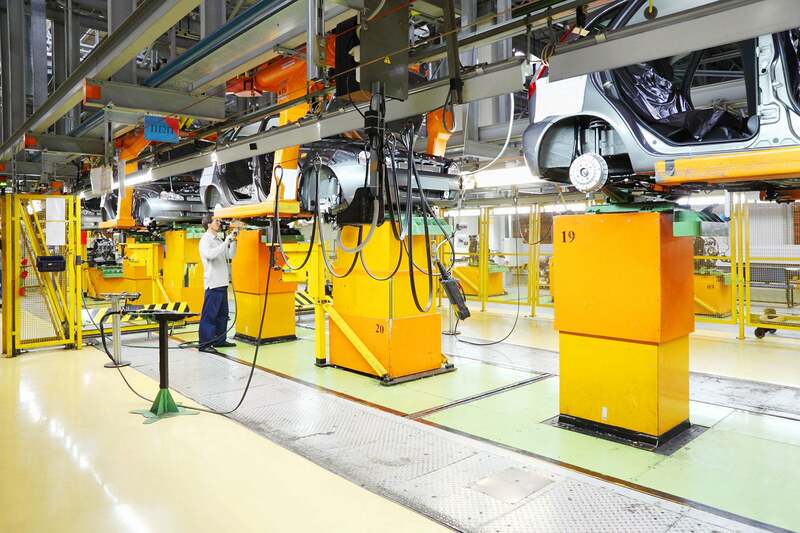 SSI SCHAEFER has been a long-time supplier to our automotive based customers, and has continued to provide outstanding customer service and products. We use SSI SCHAEFER containers to deliver our provisions to our yacht clients. As they collapse (fold down) they are the best thing in the world almost since sliced bread! They carry a load, they stack, and are easy to clean.